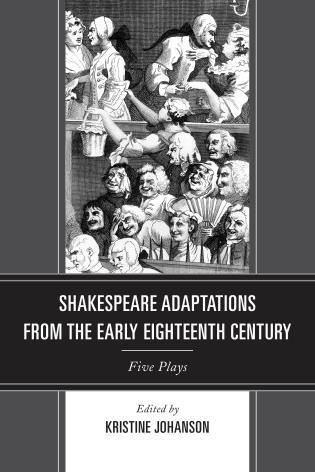 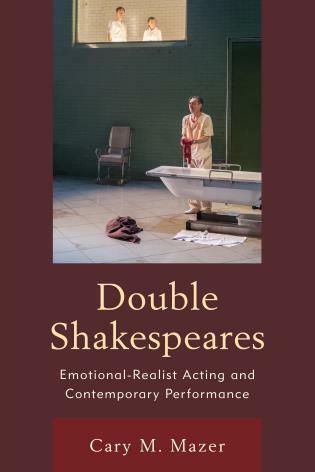 When adapting Shakespeare's comedies, cinema and television have to address the differences and incompatibilities between early modern gender constructs and contemporary cultural, social, and political contexts. 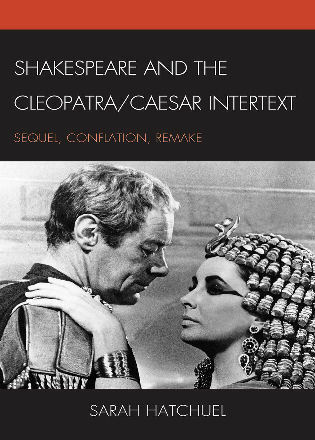 Screening Gender in Shakespeare’s Comedies: Film and Television Adaptations in the Twenty-First Century analyzes methods employed by cinema and television in approaching those aspects of Shakespeare's comedies, indicating a range of ways in which adaptations made in the twenty-first century approach the problems of cultural and social normativity, gender politics, stereotypes of femininity and masculinity, the dynamic of power relations between men and women, and social roles of men and women. 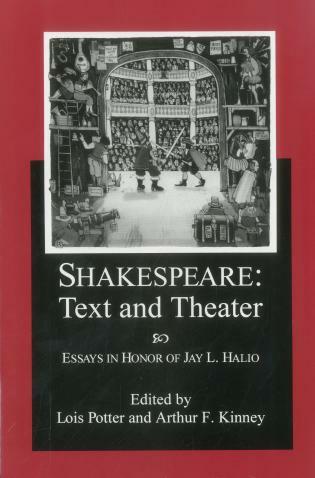 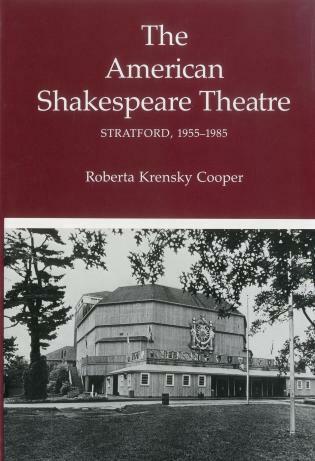 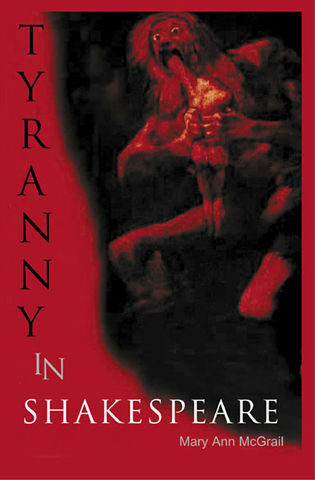 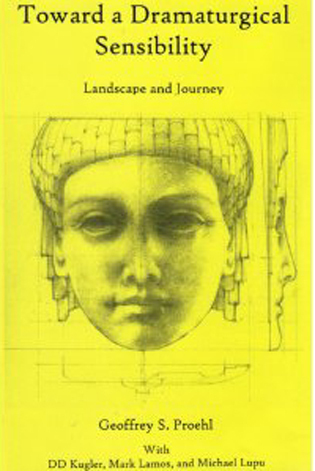 This book discusses both mainstream cinematic productions, such as Michael Radford's The Merchant of Venice or Julie Taymor's The Tempest, and more low-key adaptations, such as Kenneth Branagh's As You Like It and Joss Whedon's Much Ado About Nothing, as well as the three comedies of BBC ShakespeaRe-Told miniseries: Much Ado About Nothing, The Taming of the Shrew, and A Midsummer Night's Dream. 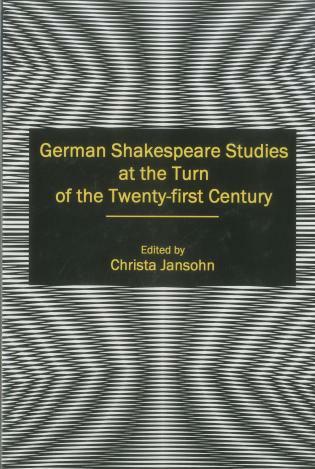 Magdalena Cieślak is assistant professor of English at the University of Łódź. 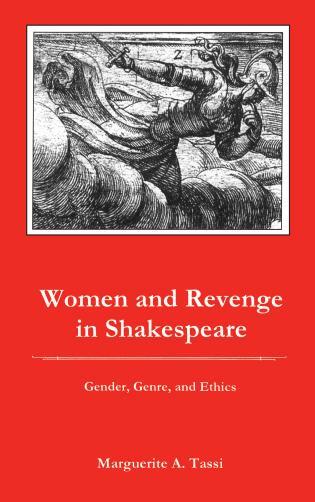 Conclusion: Girl Power or Will Power? 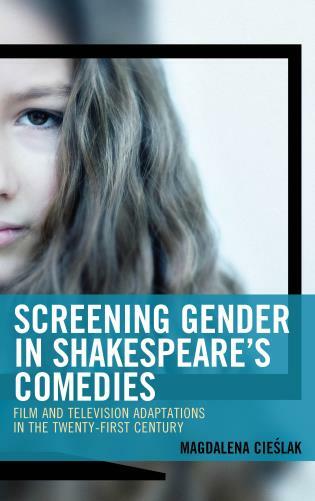 Magdalena Cieslak’s Screening Gender offers insightful readings of Shakespeare’s romantic comedies and their representation in twenty-first-century film. 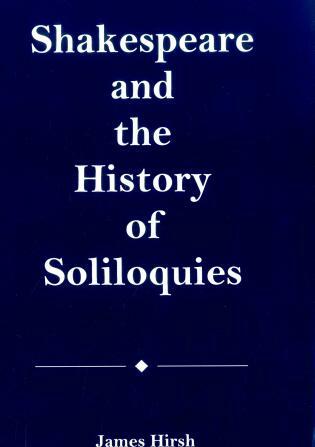 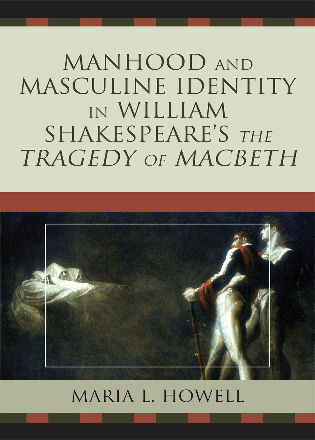 In a comprehensive survey, she identifies the early modern constructions of gender, marriage, and female sexuality embedded in Shakespeare’s texts and illuminates the ways they are replicated and sometimes interrogated in cinematic adaptations. 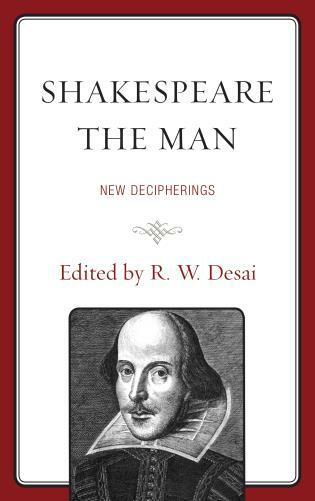 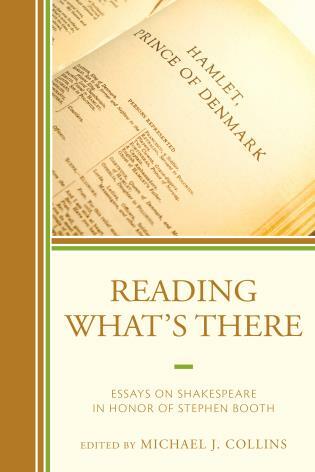 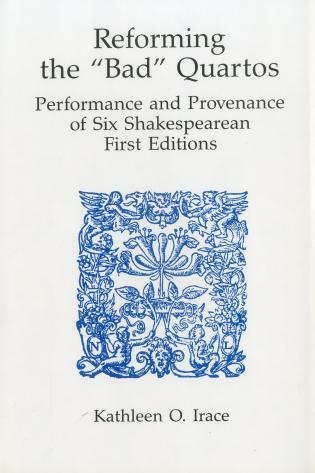 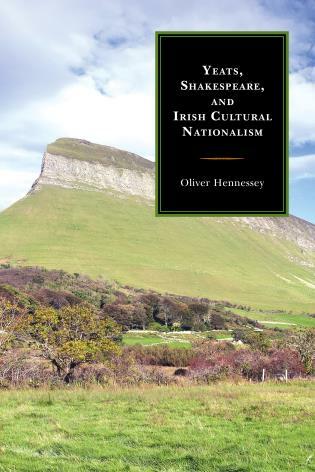 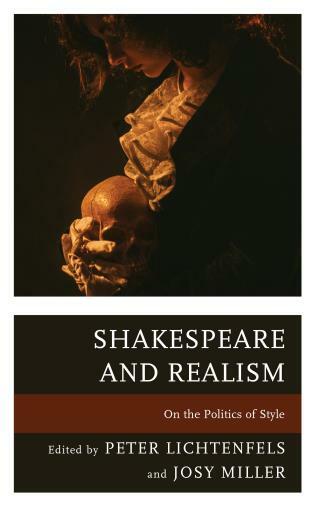 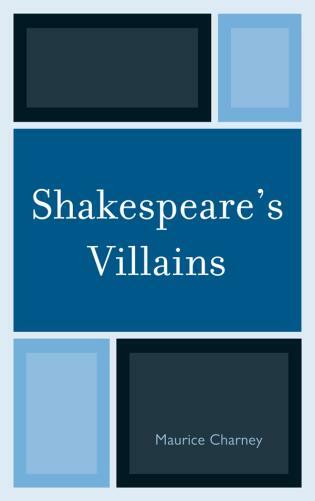 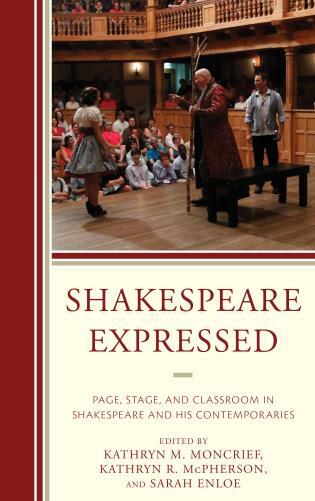 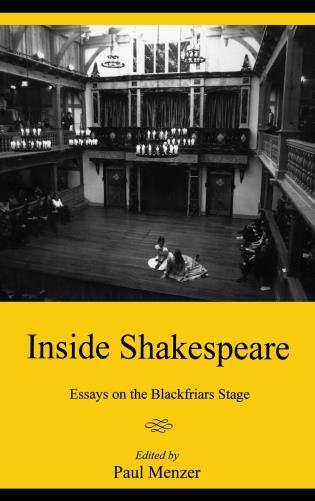 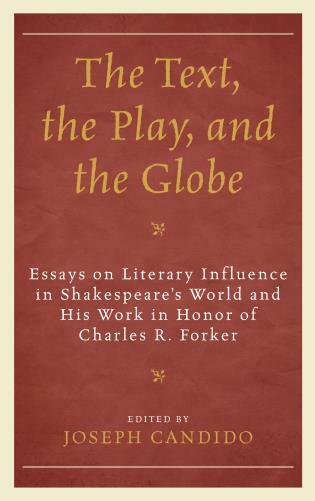 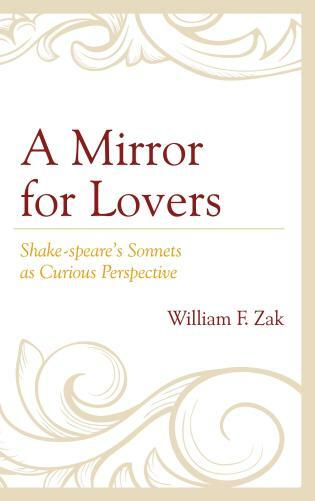 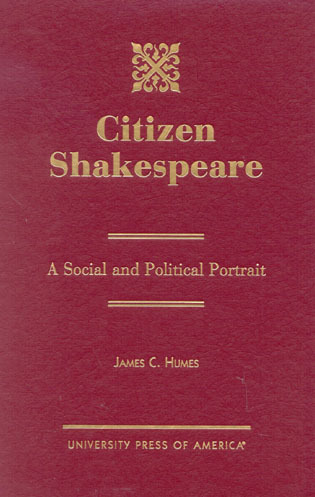 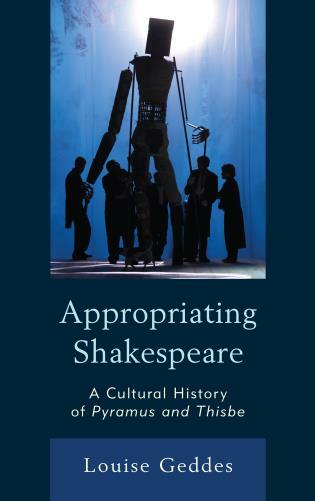 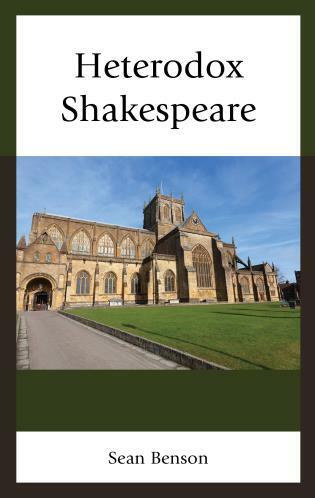 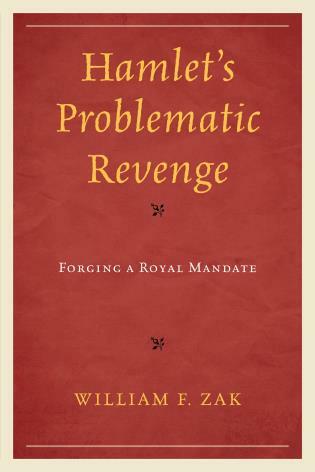 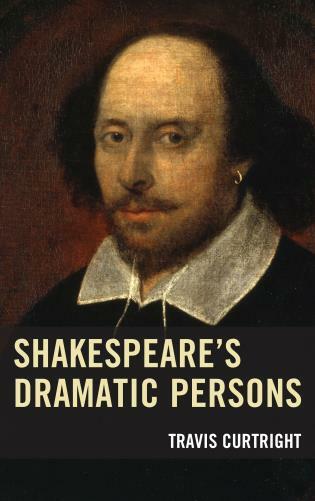 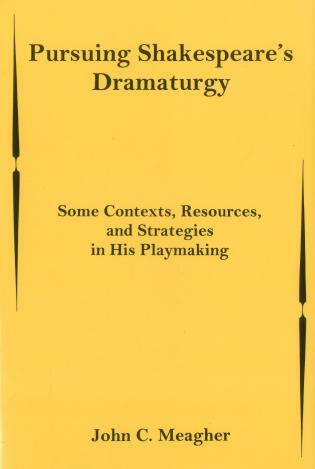 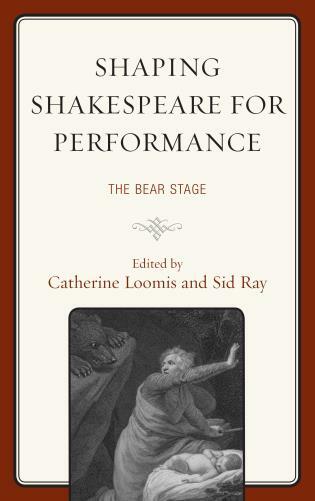 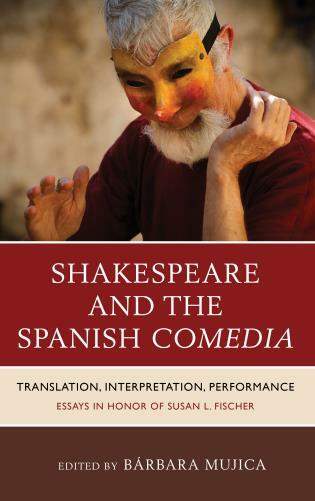 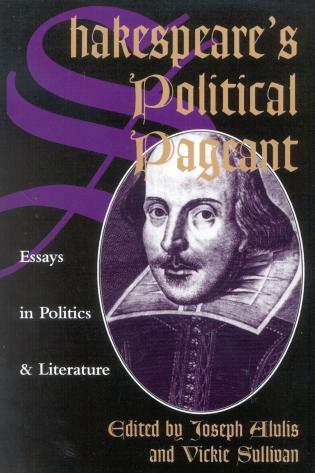 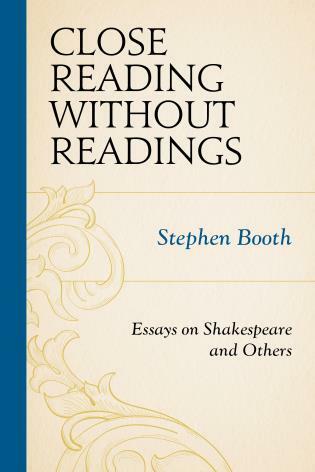 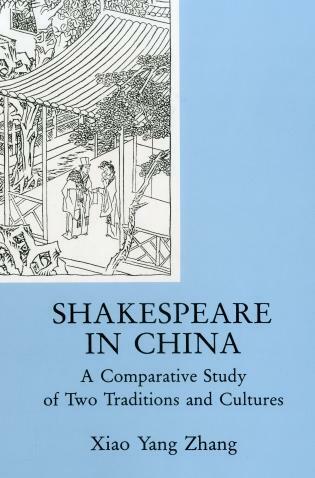 This book examines how the analyzed films deal with elements of Shakespeare's comedies that appear subversive, challenging, or offensive to today's culture, and how they interpret or update gender issues to reconcile Shakespeare with contemporary cultural norms. 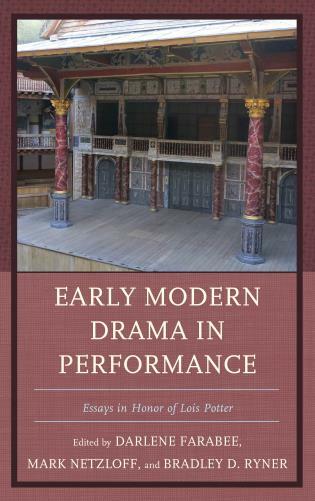 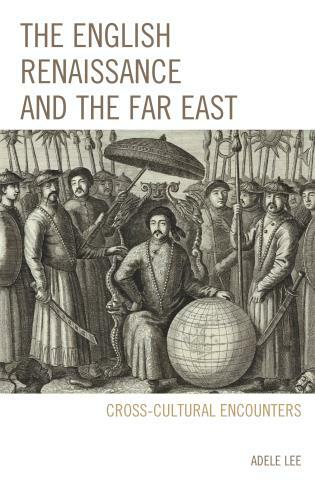 By exploring tensions and negotiations between early modern and present-day gender politics, the book defines the prevailing attitudes of recent adaptations in relation to those issues, and identifies the most popular strategies of accommodating early modern constructs for contemporary audiences.